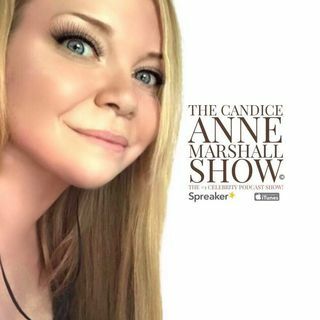 The Candice Anne Marshall Halloween Special Episode 12: Paranormal Investigators, Psychic Mediums! SMC Starlight w/Candice Anne Marshall ft. Guest Paula Cole!